Why is Sumo Called Sumo? 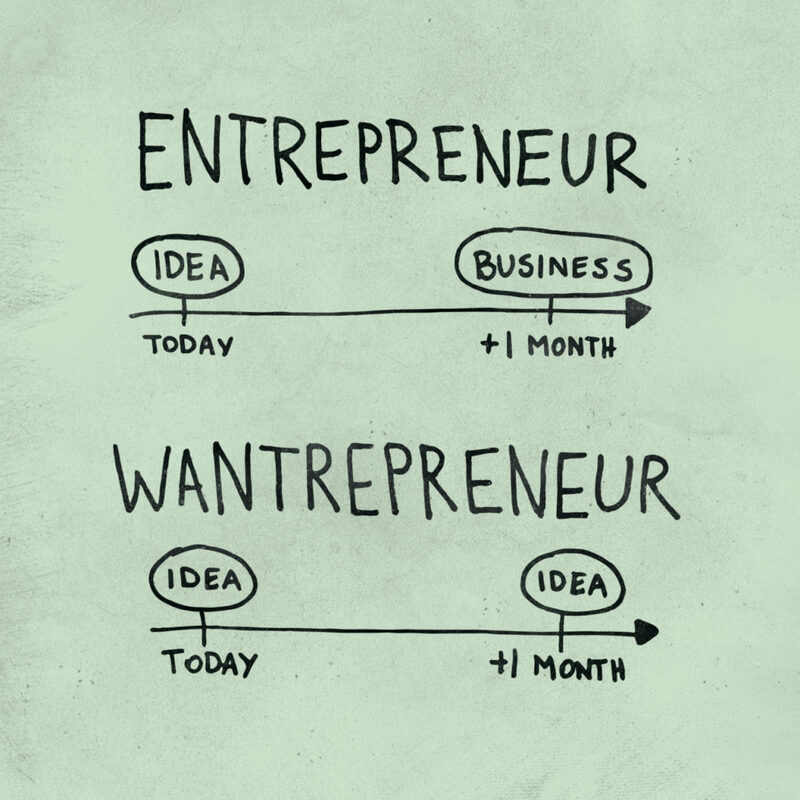 The majority of us are “wantrepreneurs.” Someone who “is gonna” start a business. Someone who “will find the right idea someday.” Someone who wants to “act” like an entrepreneur. Someone who “thinks about starting a business” all the time. We all know someone like this. They are constantly talking about pursuing a new idea, but get distracted in the madness of life and excuses quickly bubble to the surface. Rinse and repeat. On the other side of the tonnie, there are those that struggle to develop new ideas. If you struggle with creative ideation, take a note from Noah Kagan’s playbook on how to generate a simple business idea. “What are all the problems you have where you can’t find a solution? These business ideas are what I call ‘shower thoughts.’ Write down any idea that comes to mind, even the dumb ones. There are several challenges to launching and growing a successful startup, but truly making the commitment to exchange comfort for discomfort is one of the hardest hurdles to overcome. Once you have overcome this emotional roller coaster, you’ll then need to launch a product, validate it and determine if the problem you are solving is worth paying for. If not, should you pivot or continue to sail in the same direction? For example, Twitter started as a podcast service, Flickr started as an online game and Instagram used to be called Burbn, a location based social networking site. There’s a commonality here: those that launch are rewarded with the opportunity to adapt. The story behind Sumo was no different. AppSumo is a medley burrito of the greatest, geekiest products for entrepreneurs. We work tirelessly to find the most innovative, creative, and practical stuff out there and aim to bring them to you, directly and affordably. The idea behind Appsumo was simple. 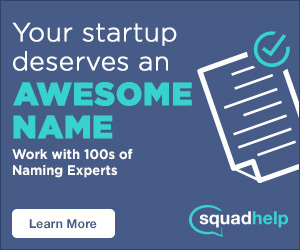 Build a massive email list, discover great products and services for entrepreneurs, negotiate a discount with the vendor (think Groupon for geeks), send humorous emails to a list of subscribers and take a small rev share. On The Rise to the Top’s podcast, Kagan explains that the idea was derived from MacHeist, and that he paid a developer in Pakistan $50 to develop the first version of the site over a weekend. 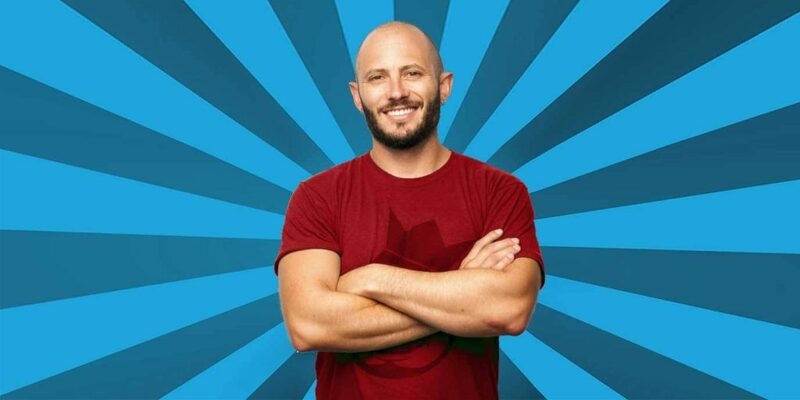 After what he describes as a ghetto launch, Kagan saw the value of being the connection point and it didn’t take the team long to surpass 100,000 email subscribers. 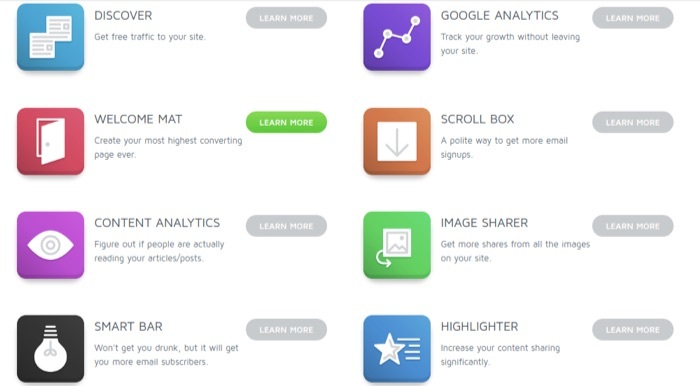 I’ve personally been receiving emails from Appsumo for years and since I’m bootstrapping, I always love a great discount, but better yet, I enjoy learning about new products and services that would otherwise be hidden. Why is it called Sumo? As revealed in his interview with Michael Cyger on DomainSherpa, acquiring the four letter word, sumo.com wasn’t exactly an overnight success. Before leading with the vision of building something ultra big, he came up with the name Softwaresteal.com but tossed it because sending the first impression of stealing software probably wasn’t the best route to successful partnerships and customer loyalty. He then came up with the name Softwaretaco.com – software suggests tech and taco portrays ingredients (products and services) you need to make something people can’t resist. The brand name was dropped because “software” dated the company and was too generic. He then started brainstorming words with a friend at a bar that contained the word app (keep in mind this was in 2010) and crafted names like AppMonster, AppChief, which eventually lead to AppSumo. He later purchased sumome.com for his spin-off business which helps entrepreneurs automate their site growth (we use a couple of the tools!) And it wasn’t until seven years of persistence that Noah acquired the domain sumo.com for $1.5 million. So by now, we’ve probably tossed around one too many sumos so let me quickly recap so you don’t have to think too hard.